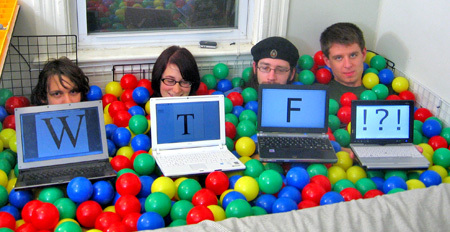 I wanna my room with balls. Bizim sitemize adult link çalışması yapılıyor. Tespit ettik. Bu çalışma durdurulmaz ise kötü sonuçlar doğurabilir. Grande, Esta página web específica neta se ve seriamente emocionante y el disfrute de aprender. Soy un gran fan de los temas mencionados. of course it hurts, but this product wont get locked or tug slowely, so I think its a product I feel is `quick-n-go`! I recommended this to my friend, and she likes it too! I have cleaned many fish with it. (81 episodes, 1963-1966) Gary Conway … I haven’t worked out in about 6 months so I decided to get this to help with motivation. I couldn’t ask for more. 27 pages per minute is quite a hefty dose of tree. No more pain, sensitivity or open wounds after a popped blister. We promptly drove to a toy store, in search of one of those “rabbit” things. Clean up was a breeze. So far, it has done everything I’ve asked it to do and has several features I really like, such as: you have a choice as to whether your needle stops either up or down, I really like the clear plastic cover over the bobbin so you can see how much thread is left, I use the 1/2 stitch button more then I thought I would, and I like the extra large table for doing quilts and working on extra large flags. Estoy sin duda alguna otra vez para ver estos artículos y blogs. This is BS, Randall. First you work on robots for NASA, but that job wasn’t cool enough. So you become a successful cartoonist who happens to answer weird and interesting physics questions from random strangers (which then leads to a book!!!) instead. 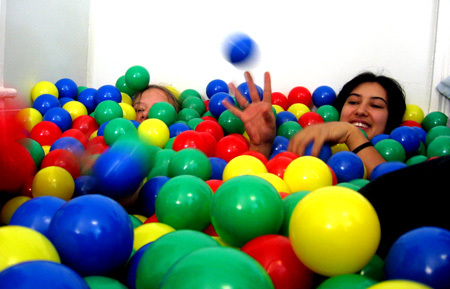 Now you get a ball pit in your living room too?!? I’m surprised more kids aren’t saying they want to be Randall Munroe when they grow up. Medyum yorumları Medyumlar hakkında gerçekler.